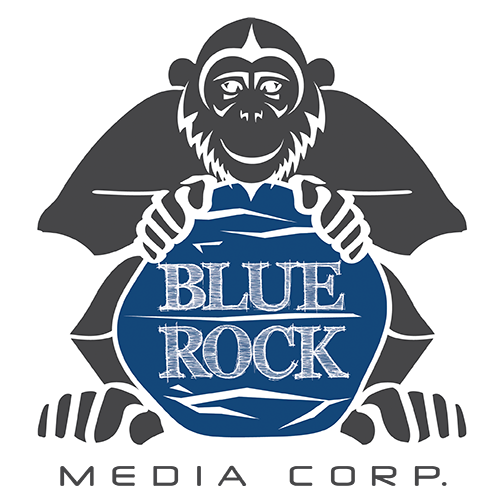 CAMERA SUPPORT – Blue Rock Media Corp.
We don't just procure high quality equipment we make it better with our own modifications adding function and efficiency to an existing top notch product. Modern Studio SpeedRail slider (Dana Dolly) - 12″x12″ Mitchell, 4-wheels per corner, 2 end brackets, 1 center supports, universal ball mount. 2 low boy combos. American Grip precision steel round dolly track. All lengths and radius-es available. Custom single post camera operator dollies. 8 wheels for smooth motion and allows fast re-positioning for on the fly camera angle changes. 4 way steering with cheese plate, seat post, seat offset, padded seat, attachable dolly track skate wheels. Seats, offsets, cup holders, ball mount adapters, adjustable Mitchell risers. Smooth, silent skate wheels for any dolly and all dolly track sizes.